SZG Series Conical Vacuum Dryer - Changzhou Fushite drying Engineering Co., Ltd.
SZG Series Conical Vacuum Dryer is a new generation drying device developed by our factory on the basis of combining the technology of similar equipment. It has two connecting ways, i.e. belt or chain. Therefore it is stable in operation. The special design guarantees two shafts realize good concentricity. Heat medium and vacuum system all adapt reliable rotating connector with the technology from USA. On this basis, we also developed SZG-A. It can carry out steeples speed change and constant temperature control. ● The raw material exists is under vacuum. The drop of team pressure makes the moisture (solvent) at the surface of raw material become saturation and will evaporate. The solvent will be discharged through vacuum pump an recovered in time. The inner moisture (solvent) of raw material will infiltrate, evaporate and discharge continuously. 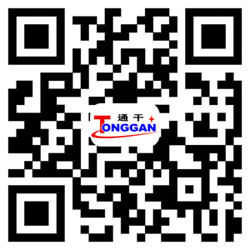 The three processes are carried out unceasingly and the purpose of drying can be realized within a short time. ● When oil is used to heat, use automatic constant temperature control. It can be used for drying biology products and mine. Its temperature of operation can be adjusted form 20-160 ℃ . 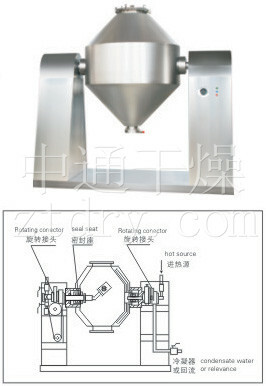 ● Compared to ordinal dryer, its heat efficiency will be 2 times higher. ● The heat is indirect. So the raw material can not be polluted. It is in conformity with the requirement of GMP. It is easy in washing and maintenance. 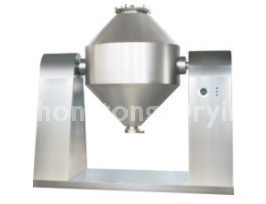 It is suitable for the raw materials that need to concentrate, mixed and dried at low temperature (for example, biochemistry) products in chemical, pharmaceutical and foodstuff industries. Particularly it is suitable for the raw materials that are easy to be oxidized, volatilized and have night heat sensitivity and is toxic and not permitted to destroy its crystal in drying process. Speed adjusting motor of 0-6rpm might be chosen according to the user’s requirements.